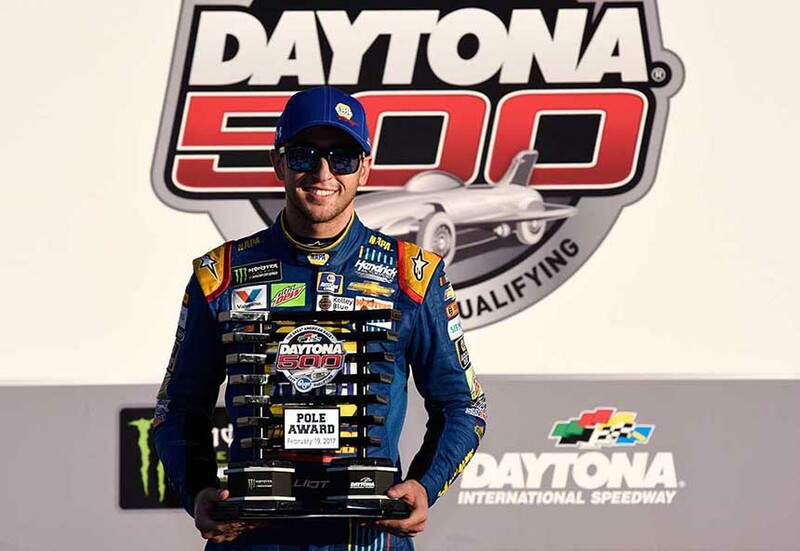 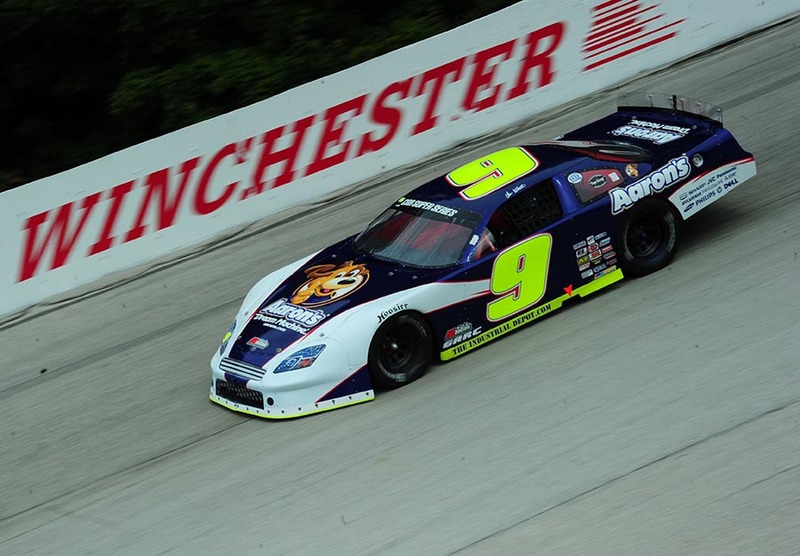 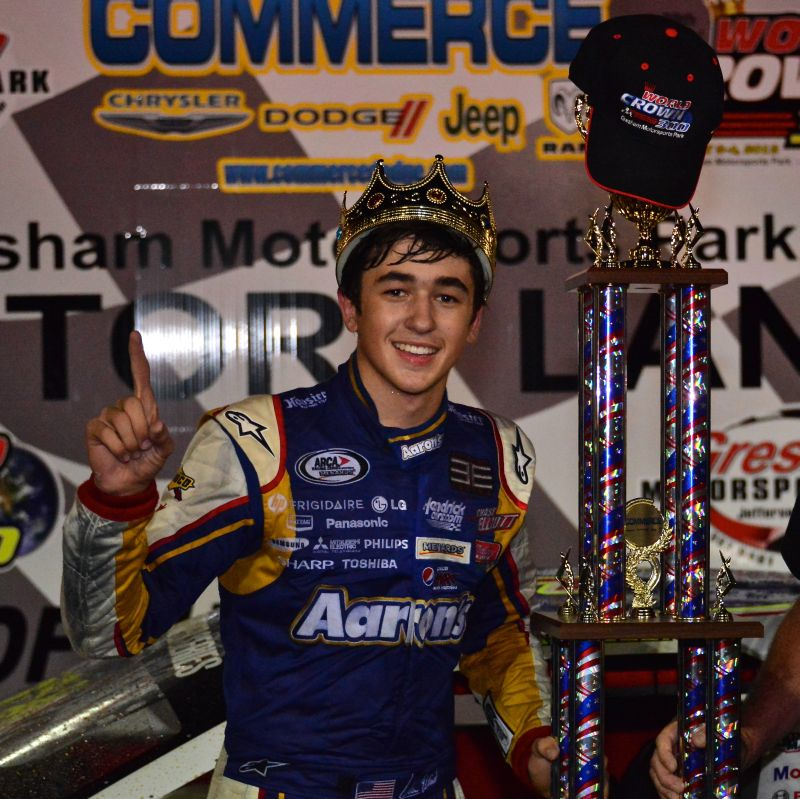 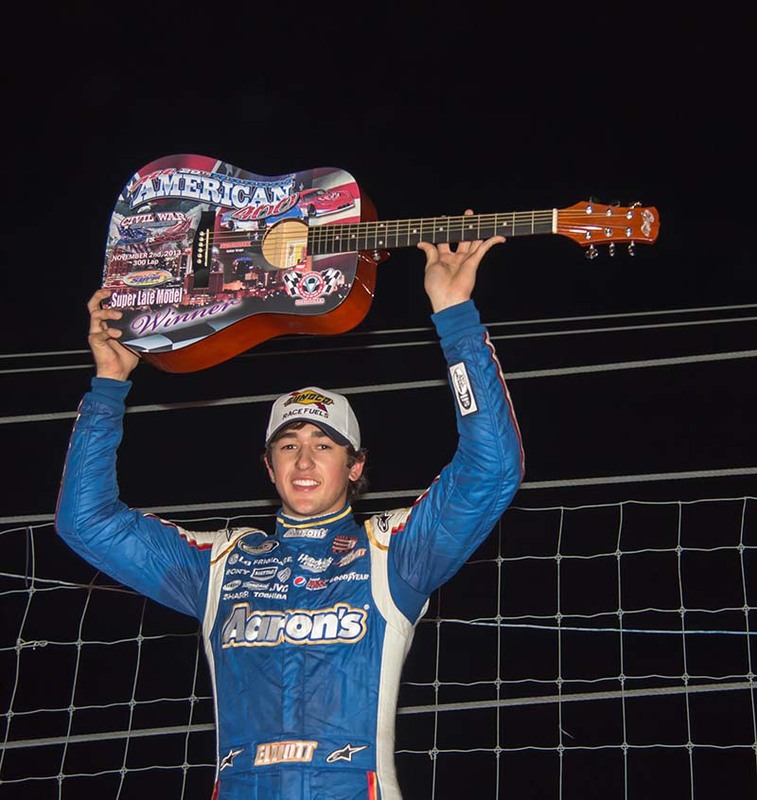 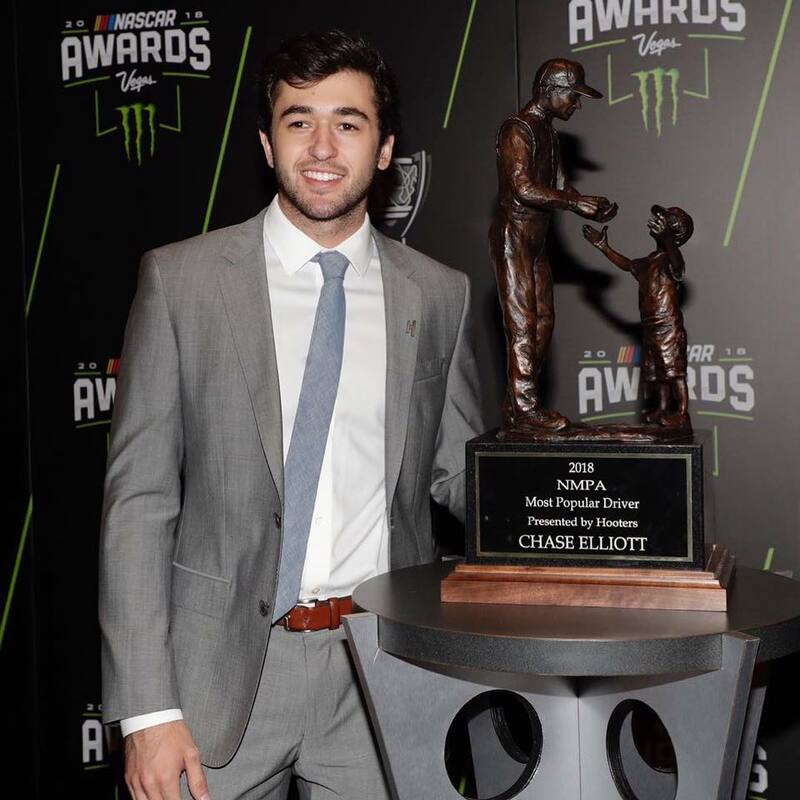 Chase Elliott won his first NASCAR Cup Series Most Popular Driver Award via a fan poll conducted by the National Motorsports Press Assoc. 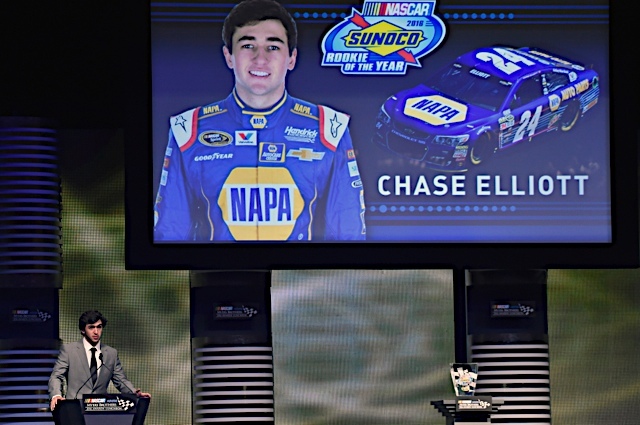 His father Bill won the award a record 16 times in his career. 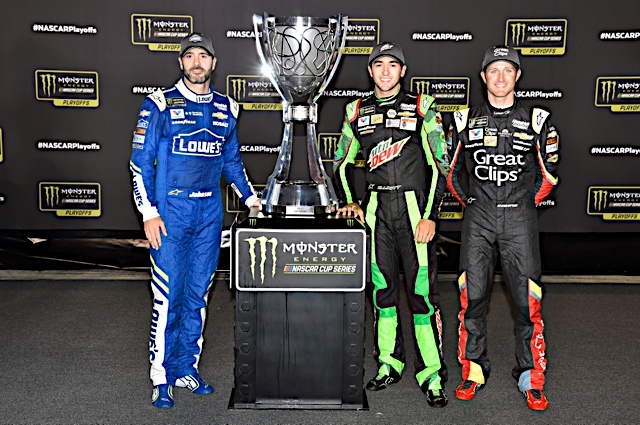 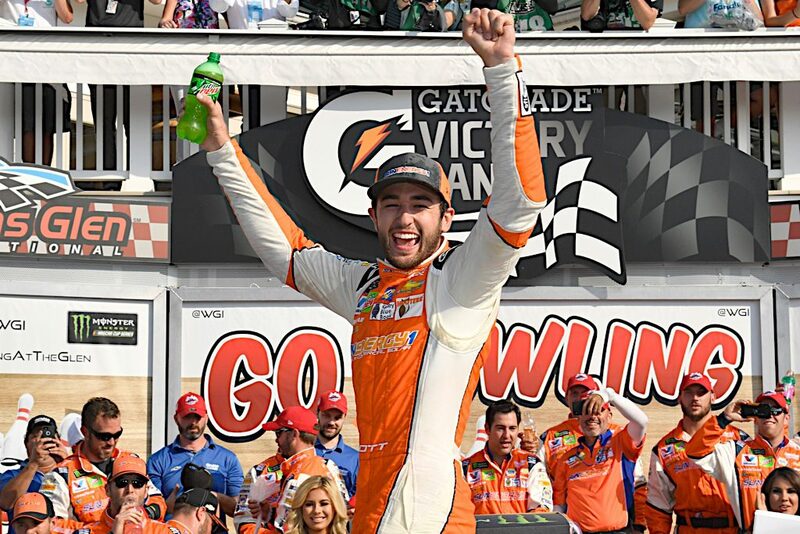 After 99 starts and eight runner-up finishes, Chase Elliott claimed his first career NASCAR Cup Series win after holding off a hard-charging Martin Truex Jr. at Watkins Glen International. 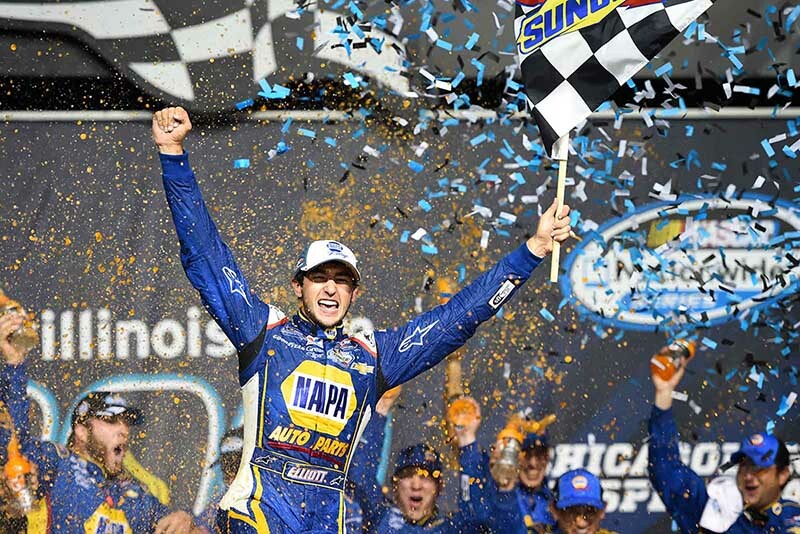 Chase’s feat matched his father’s first win at a road course venue after eight runner-up finishes.